The RainJug is designed to be a perfect starting point for any adult or child interested in rainwater harvesting. 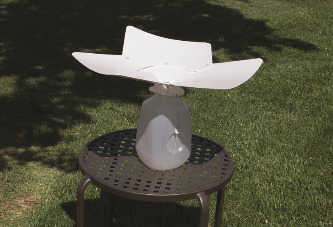 Easily installed, it works with any standard plastic milk jug. A great classroom project! 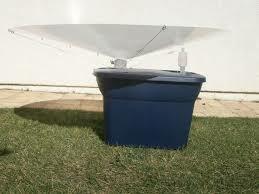 The RainSaucer is a DIY system that gives you the flexibility to harvest rainwater right where you need it. Attach it to most rain barrels and to smaller containers with removable lids.